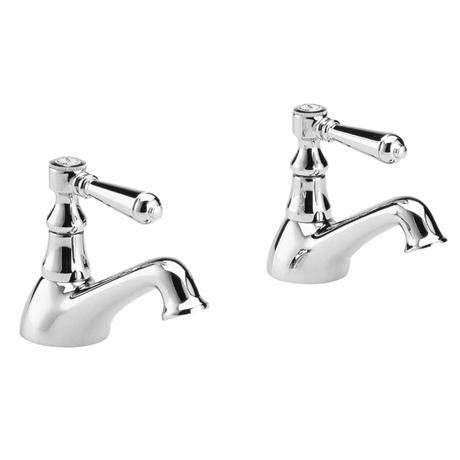 Old London Chrome Victorian Bath Taps offer Victorian style with a simple versatility that will complement most bathroom suites, it also offers increased practicality without compromising on style. The ceramic disc valve offers up to date technology whilst maintaining a traditional look. Supplied with Crosshead and Lever handles which can be changed for personal preference.